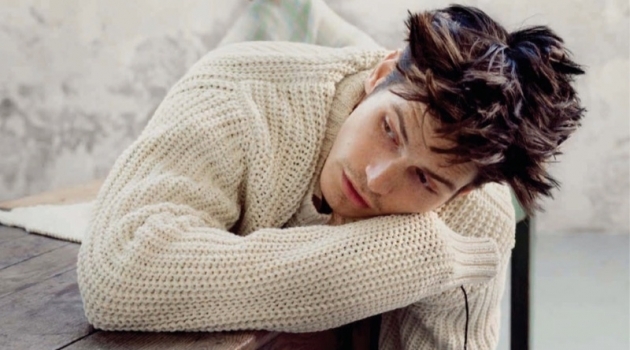 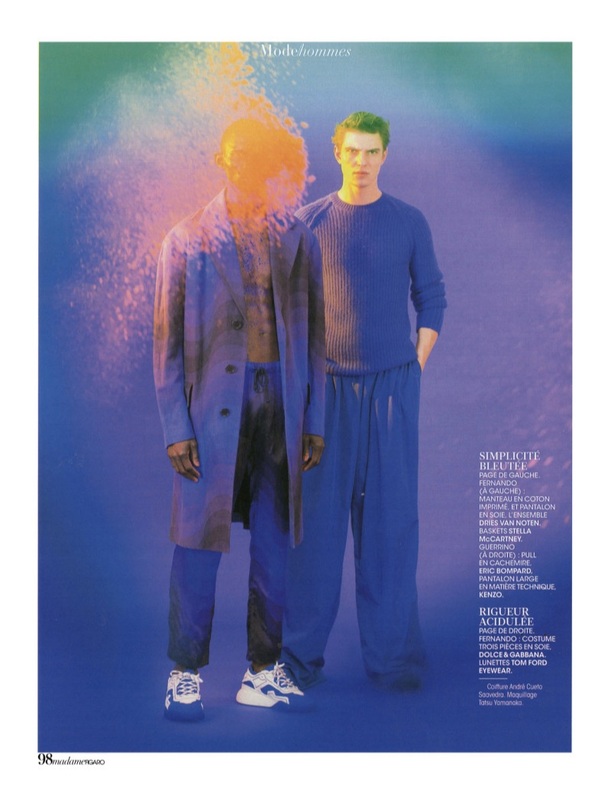 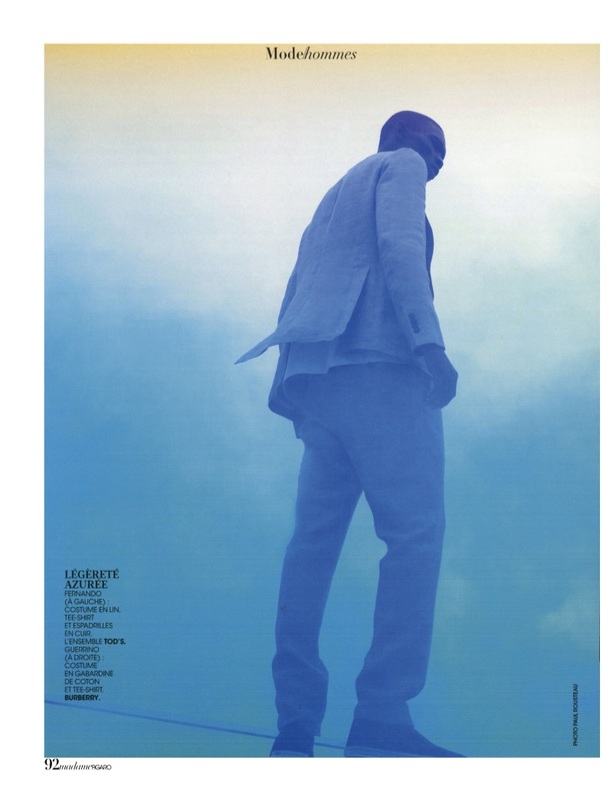 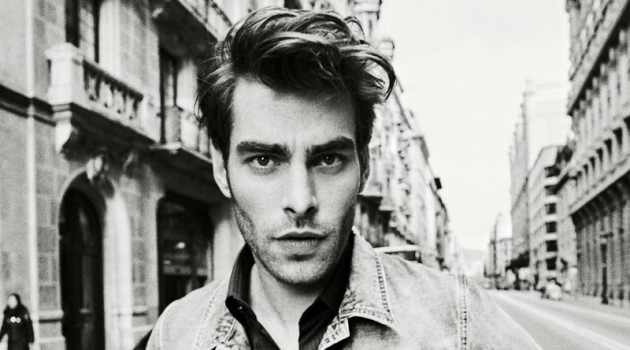 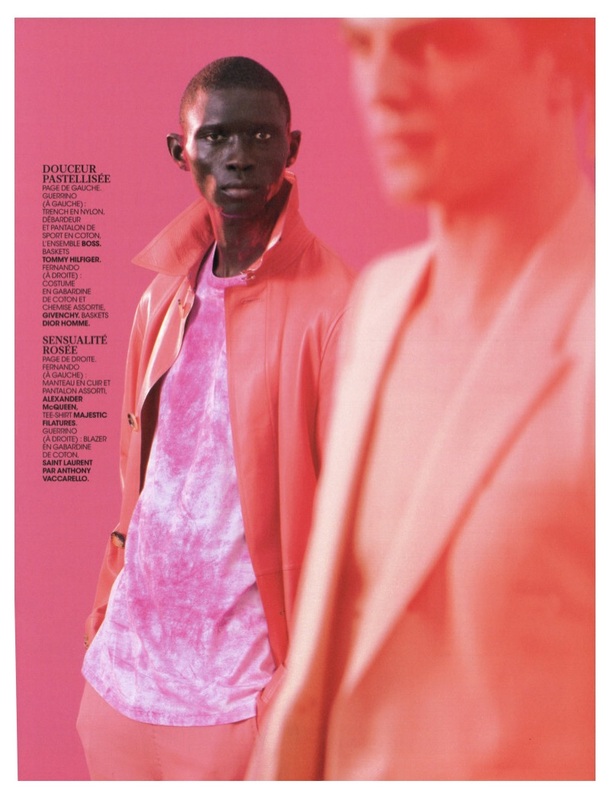 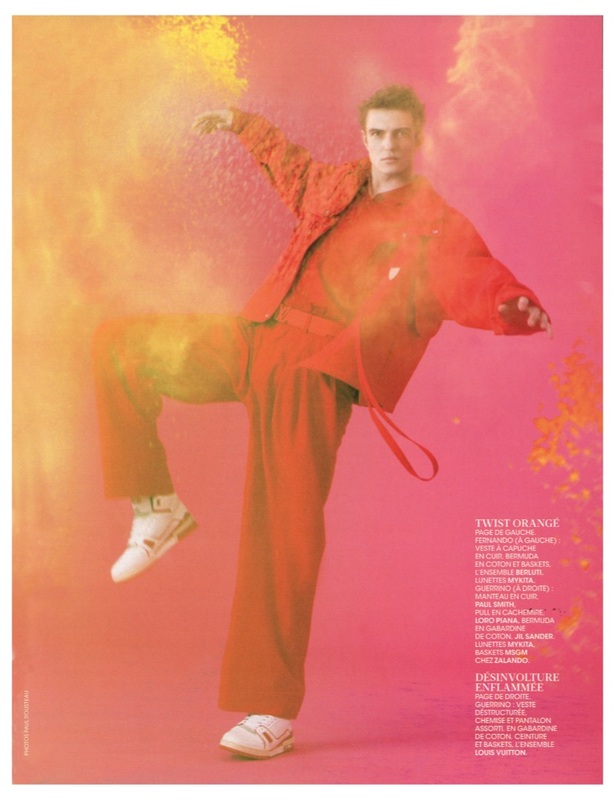 Madame Figaro Hommes turns a colorful page with its latest special. 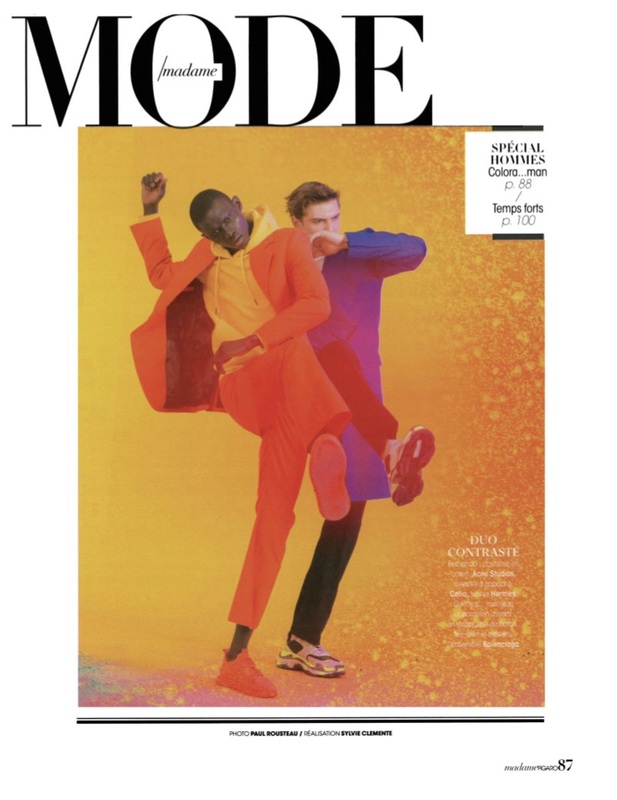 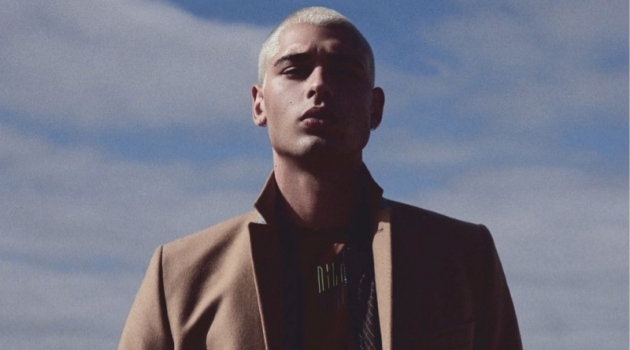 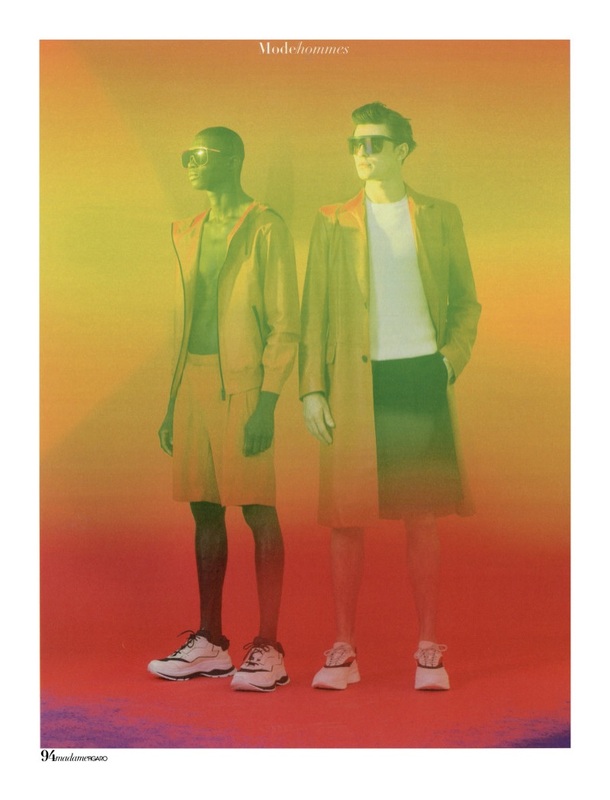 Models Fernando Cabral and Guerrino Santulliana embrace sartorial styles in a myriad of hues. 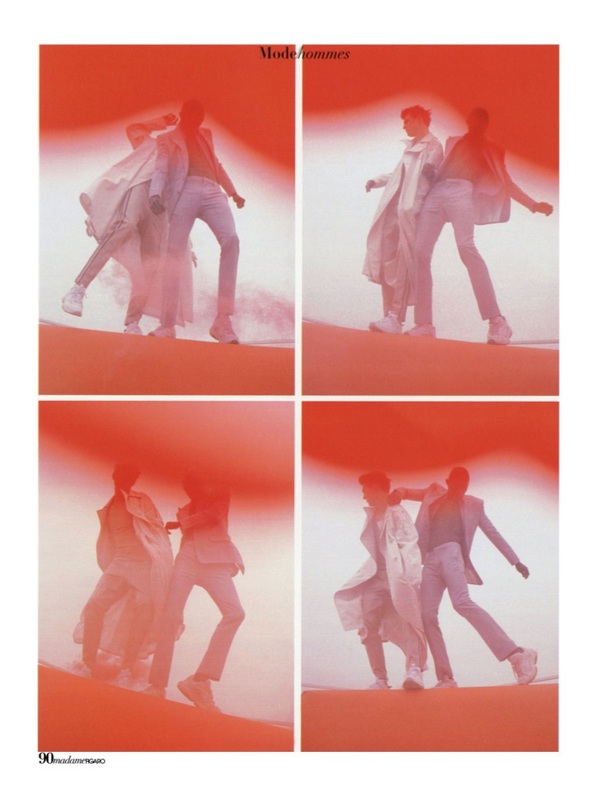 The model duo takes to a set, posing for abstract images. 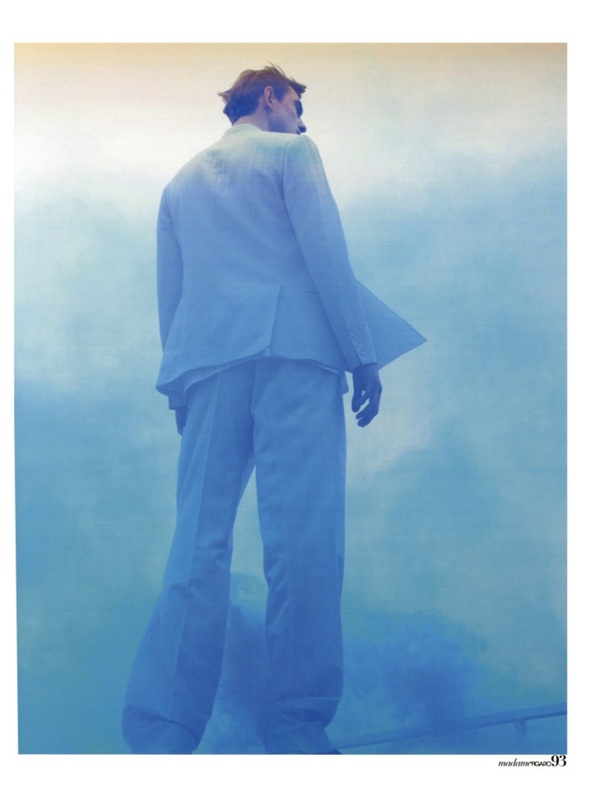 Paul Rousteau photographs the pair, while Sylvie Clemente looks after styling. 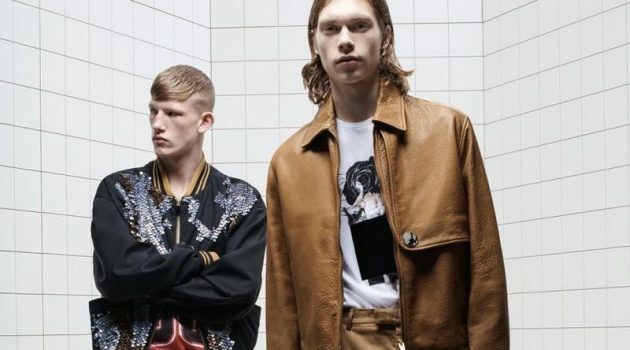 Clemente outfits Fernando and Guerrino in brands such as BOSS, Tommy Hilfiger, and Alexander McQueen.